With more than 20 years experience at the Court of Appeals for the Federal Circuit (CAFC), Randall Rader was appointed Chief Judge in June 2010 and announced his retirement from the court in June 2014. 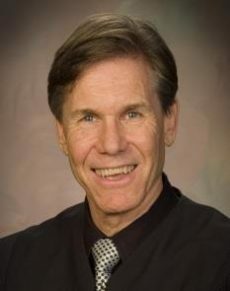 He has co-authored several publications – including the most widely used textbook on US patent law, Cases and Materials on Patent Law – and has won numerous awards including the Sedona Lifetime Achievement Award for IP Law, teaching awards from George Washington Law School, and the Distinguished Service Award from the Berkeley Center for Law and Technology. Chief Judge Rader has also lectured extensively on patent law and advanced intellectual property at universities and law schools across the globe.